iPhones, being undeniably one of the essential personal communication devices nowadays, deserve to be handled with utmost care for its battery lifespan to last long. The duration of your phone’s service is dependent on the way you take care of it. Some may resort to using a power adapter or converter while charging, while others may opt to plug the device directly into the electrical socket so long as it provides the right voltage. 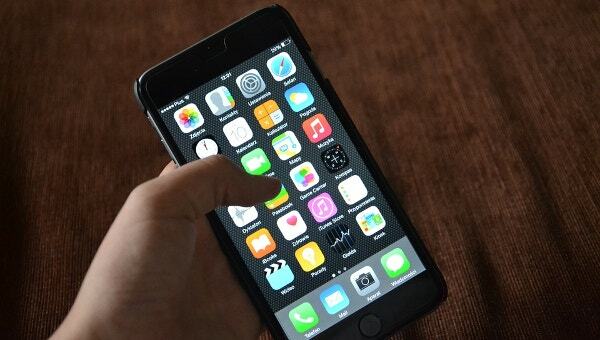 The following tips can come handy if you want to charge your iPhone faster. For your information, we have also curate Mockups for iPhone 7 which are certainly going to impress you. If iPhone users are to charge their device via computer or laptop USB ports, they are advised not to use their unit yet so the charging would take lesser time. There are a hundred kinds of cell phone chargers around, and iPhone users must choose which one is the better charger to avoid phone damage. 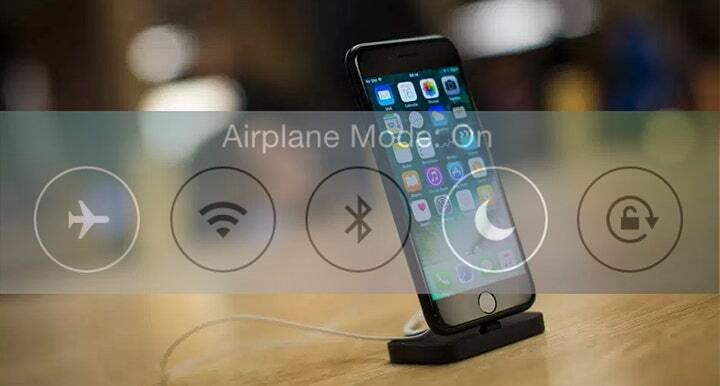 Users are recommended to set their iPhone on an Airplane Mode to control the unnecessary use of battery while charging. Using a different charger for iPhone devices is hinted for its battery to be charged in full without requiring a lot of time, provided the said charger has the correct rating. Users must know their device’s battery capacity, first and foremost, before picking another charger. Removing the case or phone cover while charging iPhone device may also be done by users themselves as some styles of cases make the device hotter and can significantly affect its affect battery capacity. Monitoring the right temperature while iPhones are being charged must be considered as temperature itself does have a direct effect on the gadget. The device is also capable of protecting its internal components amidst great cold or external heat by regulating its own temperature. The use of online social media such as Facebook, Gmail and Twitter can also add up to a more battery use. It is suggested to discontinue accessing them while charging to hasten the process. Wireless charging, just like regular charging on plugs, is considered effective as well in filling in batteries. Wireless charging can be done by placing the device on the charging pad for power. Proper battery handling such as charging the device when it reaches 50%, turning it off while charging, and placing it in a cool and dry environment are among the few tips in order to lengthen the device’s battery lifespan. Ensuring that the port is free from distraction or any small particle before it be plugged and charged is one effective way for a faster charging of iPhone charges as well. Considering the presence of a number of phone chargers around, it is suggested that iPhone device users must use 2.1 amp wall charger for a rapid charging. Allowing your iPhone to suspend facedown while charging is another tip to save battery power. Your device need not to power on its screen every time there is notification, though there is still the sound and vibration. The process could save a lot of battery while charging. The use of Low Power Mode is suggested in order to save both data and battery cost. It can reduce energy consumption like minimizing system animations, disabling features like AirDrop, iCloud sync, and Continuity, limiting some visual effect, while optimizing device performance, thus extending an extra battery life. The use of an upgraded charger is another effective in handling battery-related issues among iPhone users. Refraining yourself from using your iPhone while it is on-plugged could help fasten the charging the device by preventing extra battery use. These are some of the most effective tips for securing the battery health of every iPhone device. Users are advised take them into consideration. We also offer a lot of freebies which are readily-downloadable just for you! Just simply go grab the mouse and browse each page of our Website and surely, you will surely find something to interest you. 14+ After Action Report Templates – Free Word, PDF, Google Docs, Apple Pages Documents Download! 13+ After Action Report Templates – Free Sample, Example, Format Download!